Good news for the cryptocurrency space: 10,000 French Retail Shops are now supporting Bitcoin, Ethereum, Litecoin, XRP, and Dash. Customers will be able to sell their user vouchers of 20, 50 and 200 euros in crypto. The price of Bitcoin and other digital assets might have been caught up in a bear market since January 2018, cryptocurrency adoption is growing faster than ever before. More and more people are now using and accepting cryptocurrencies as means of payment. 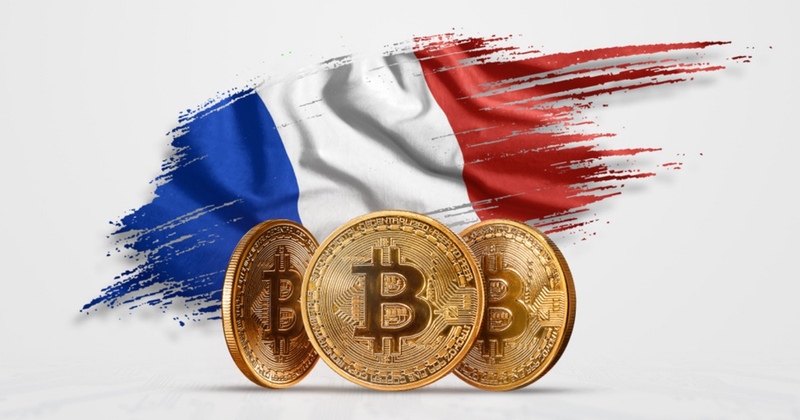 Cryptonaute, a French cryptocurrency news website, reported that because of a partnership between Digycode and Ingenico, 10,000 stores in France will offer their customers the possibility of buying Bitcoin, Ethereum, Litecoin and Dash in coupons. While the Digycode coupons were sold in less than 50 points of sale since the summer of 2018, the startup has announced the deployment of the service in more than 10,000 establishments following a partnership with Ingenico, a leading firm in payment solutions. “DIGYCODE is for anyone who does not want to leave their bank details online, buy cash, scared of scams on unrecognized platforms, eager to easily offer crypto-currencies simply. The product devirtualizes the crypto by making it accessible at the point of sale of proximity on a materialized support. Finally, it protects against volatility, the price being defined at the time the customer requests delivery on his wallet. The news goes to show that the level of adoption and development around cryptocurrencies and blockchain technologies is in constant evolution. Bitcoin adoption by merchants around the world has increased by 700% in the past six years. Data by Bitcoin directory service provider- Coinmap shows that 14,359 venues across the globe accept Bitcoin as the mode of payment. It will be exciting to see what else 2019 has in store for the cryptocurrency space.